Harley-Davidson is recalling certain 2015 Street 750 and 500 motorcycles because they lack a rear reflector assembly. Rear reflectors are federally mandated equipment for all motor vehicles and Harley-Davidson says certain Street models were mistakenly left off. U.S. Federal Motor Vehicle Safety Standard No. 108 requires vehicles to have red reflectors at the rear. A similar recall was also announced for Canada where the Canadian Motor Vehicle Safety Standard has the same requirement. Harley-Davidson say it first discovered the issue on March 9 after a report from its Kansas City assembly plant where North American-bound Street models are produced. An investigation revealed the rear reflector assembly was not being added during the production process. 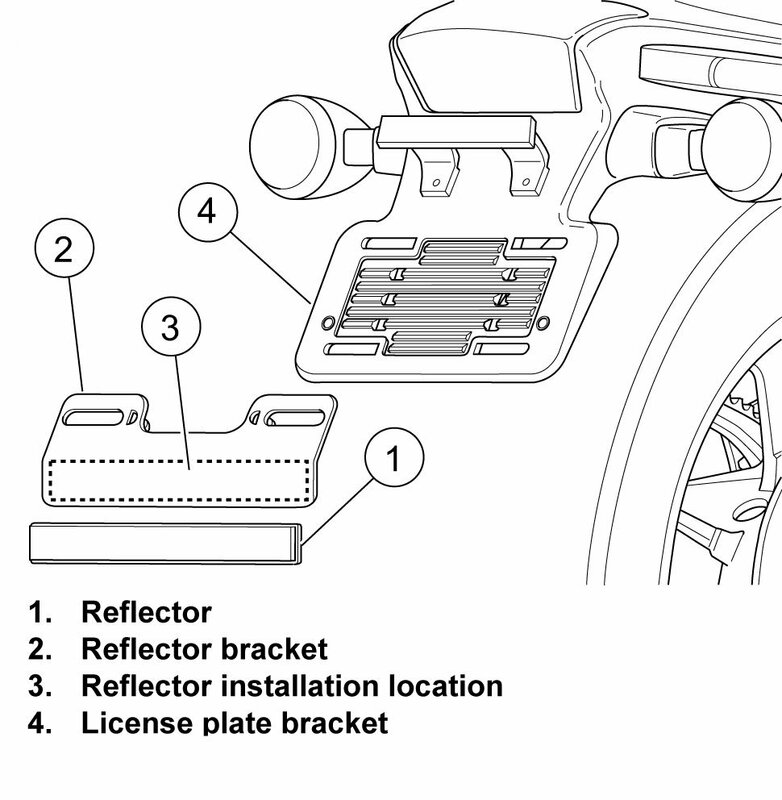 Dealers will install the rear reflector assembly to the license plate bracket on affected Street models. 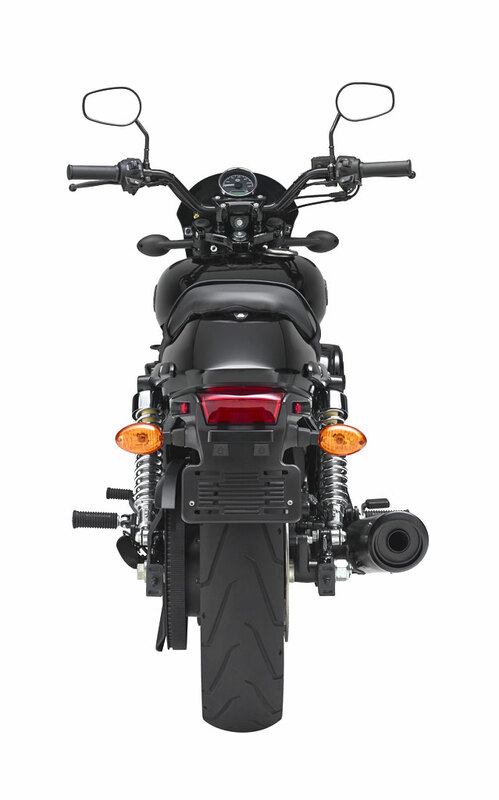 The recall affects Street 750 models produced from May 12, 2014 to March 9, 2015 and Street 500 models produced Jan. 28, 2014 to March 9, 2015. Models produced after March 10 should have the reflector and are not affected by the recall. A total of 8,904 motorcycles in the U.S. are affected by the recall while in Canada, a further 381 motorcycles are affected. 2015 Harley-Davidson Street 750 and 500 Recalled for Missing Reflector appeared first on Motorcycle.com News.